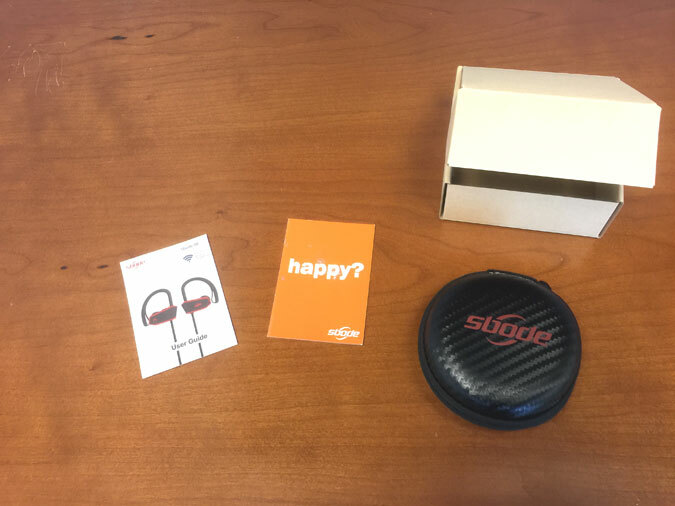 This is going to be a short review, because this is a simple product at a low price and does not need a lot of elaboration. 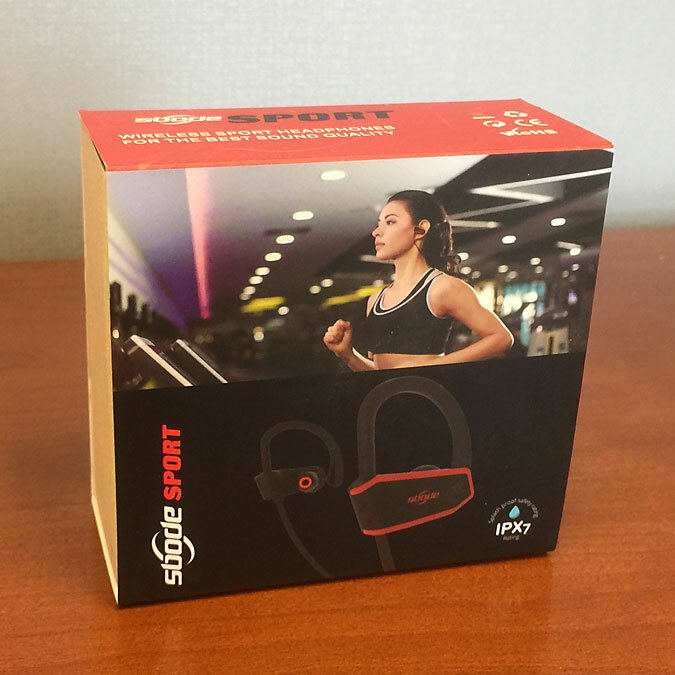 The Sbode Bluetooth Sport earphones are excellent budget earphones that are comfortable, sound good, and have completely reliable operation. 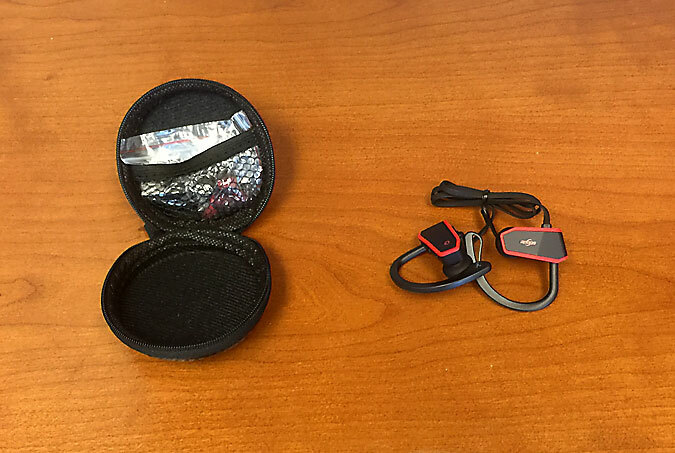 I don’t usually use earphones other than for review purposes as I much prefer over-ear headphones, even at the gym, but I liked these so much that they are now a permanent addition to my gym bag. 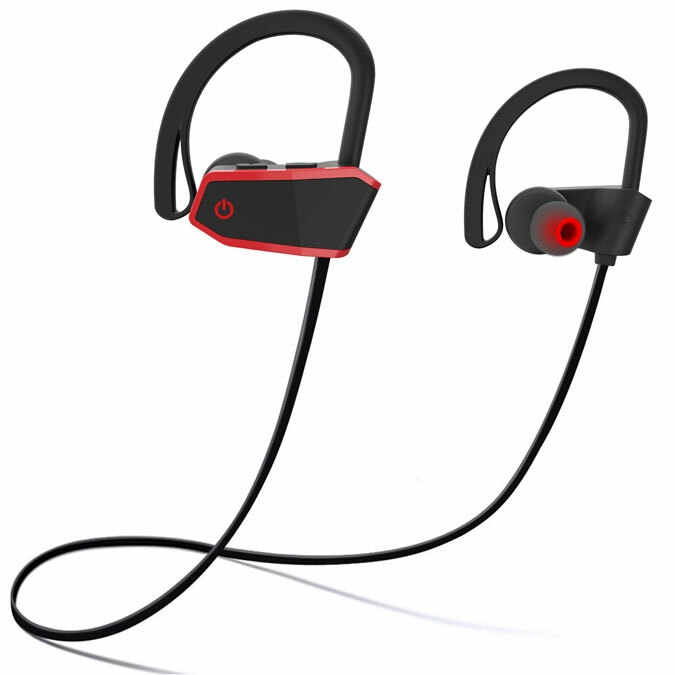 For only $24.99, the Sbode Bluetooth Sport earphones are a no-brainer and a safe buy.